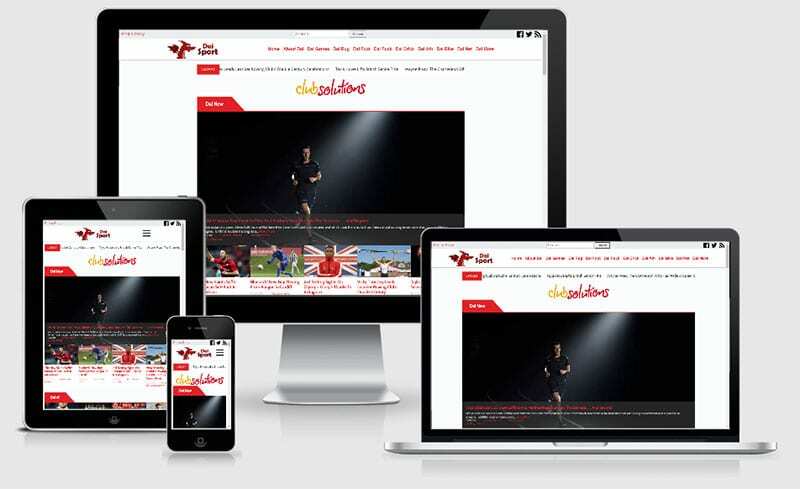 Dai Sports are a Welsh sports news website who cover most Welsh sports and create fresh content on a regular basis. 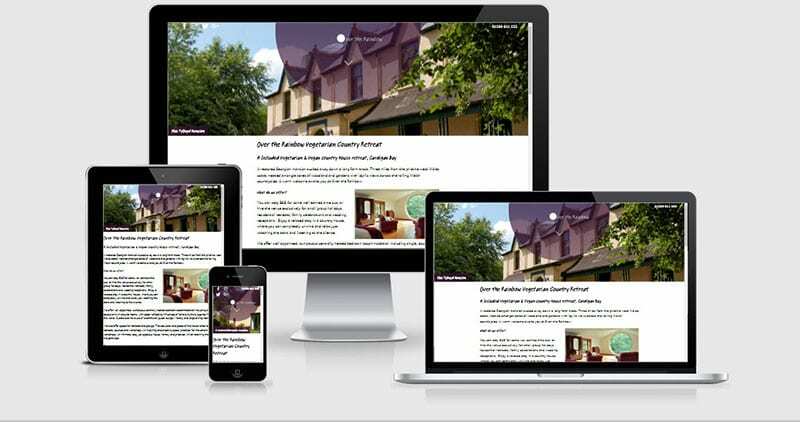 Carmarthenshire Family Information Service are an Information service who provide help for families and children in the Carmarthenshire area. They work in conjunction with a number of family-related organisations such as Flying Start, Families First and Team Around the Family. Over the Rainbow Vegetarian Country Retreat is a secluded guesthouse in a restored Georgian mansion. They specialise in ethical living and activities such as yoga/mindfulness retreats. Hug Your House is a home improvement site which brings together ideas and resources from various areas of the home improvement world. This site brings together professionals from all over the world who have an affiliation with the bio-banking and bio-preservation fields. 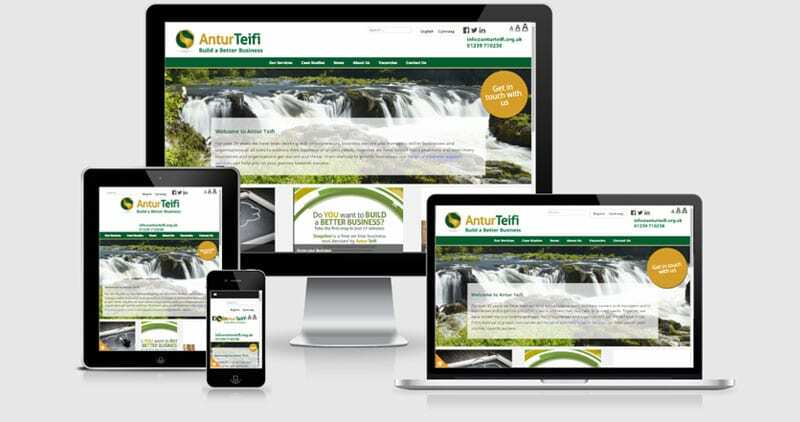 This site helps businesses in Wales get the support and financial help they need.